Last year, Google has decided to enter the mobile device market. Just like with almost every product they have, Google has paid attention to all the details and introduced their device when they thought that the design and functions are mastered. There are many interesting things about Google Pixel and the initial numbers are showing that their first smartphone is a success. People love the great camera and the interesting features this phone has. Even though this smartphone is still new, some of the users have already managed to break or damage their screens. If you are one of these proud owners of Google Pixel and you live in Australia, you should know that Screen Fixed has you covered. 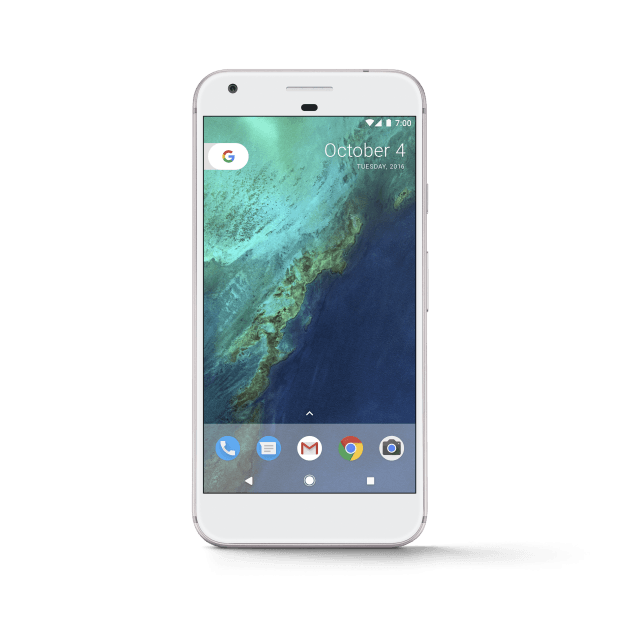 Our store is based in Brisbane, but we are not offering only Google Pixel repairs Brisbane solutions. At Screen Fixed we know that people are busy and they don’t have time to visit physical stores just to bring back their Google Pixel phone to life. Some of them live in relatively isolated areas too. That’s why we have decided to create the Express Mail-in Repair service. The Mail-in Google Pixel repairs service will be launched in February and we are planning to help smartphone users across Australia. Even before this business model, we have been focused on providing convenience to our clients with our on-demand iPhone repairs Brisbane options. The express mail-in repair service for Google Pixel (and iPhone and Samsung phones) brings our business to another level. Starting from February we are becoming a nationwide smartphone repair service. So, if you have a broken screen on your Google Pixel or something is wrong with your screen, but you don’t have the means or time to come to our store, you should not be worried. With our mail-in repair services, you will get exactly what you are looking for. As one of the leading Brisbane iPhone repair options, Screen Fixed is also offering mail-in iPhone repairs. Thanks to our new mail-in service, you will fix your screen in no time. We are experts in repairing Google Pixel, Samsung, and iPhone screens. When it comes to Google Pixel we should point out that we are repairing both regular Pixel phones and Google Pixel XL phones which have bigger screens. What is even better is that we also provide other Google Pixel Repairs like battery replacement, home button replacement, charge port replacement, camera replacement and even back cover replacement. 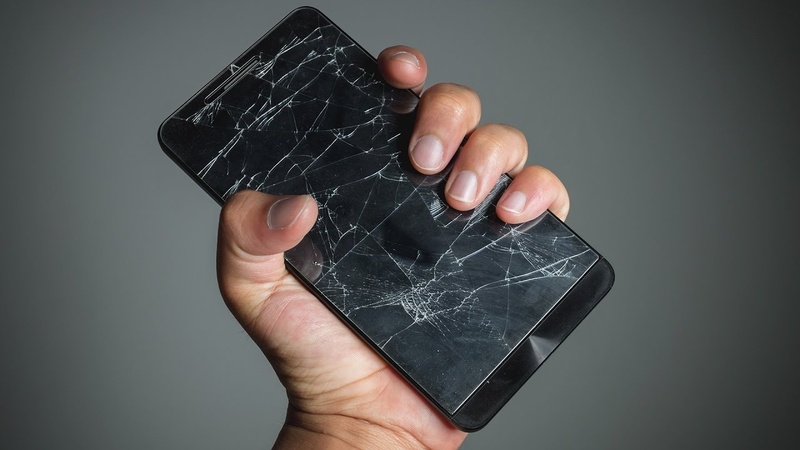 Screen Fixed is your one-stop shop for smartphone repairs. The repair process is conducted by experienced technicians who know Google Pixel inside and out. Our certified Google Pixel experts will solve any issue related to your device in no time. We use only original device parts and this is one of the main reasons why our mail-in repairs are covered by a 2-year warranty. This is something that you cannot expect from other smartphone repair services in Brisbane or anywhere else in Australia. For more information about our repair services and our new mail-in repair service call us or send us an email!